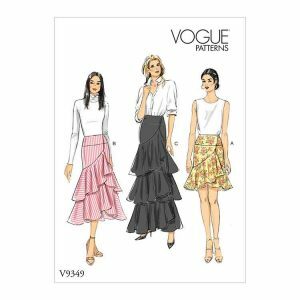 The latest sewing patterns from Vogue. 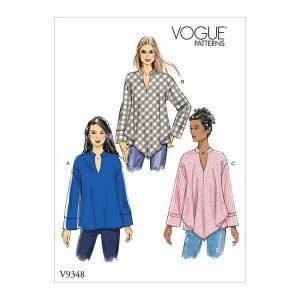 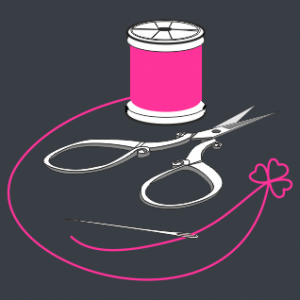 Patterns for men, women, children, toddlers and babies. 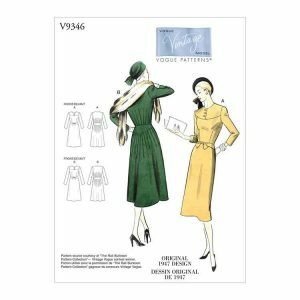 V9346 Misses' vintage Vogue dress. 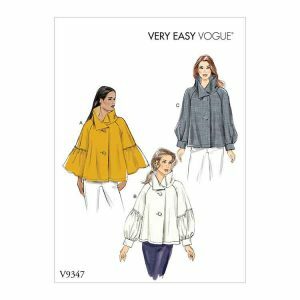 Loose-fitting, unlined dress with sleeve variations has shoulder pads, yoke with bound buttonholes, back tuck detail, back skirt yoke extending into front tie ends, and side-snap (extension) or zipper closure.